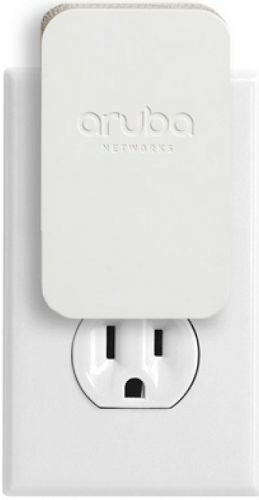 In case you missed it, Aruba Networks, an HP Enterprise Company announced the availability of their new Aruba Sensor product this week. This was spoken about at Atmosphere back in March, but then had seemingly disappeared. 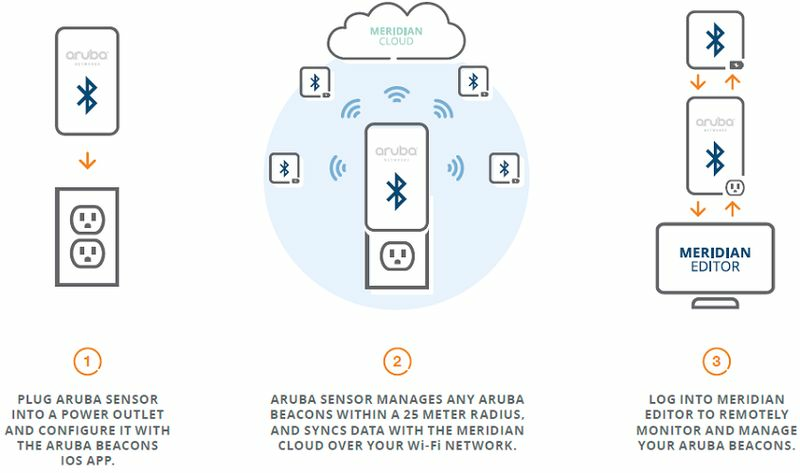 This new sensor enables Aruba Network's Meridian cloud analytics and wayfinding solution and best in class beacon management capabilities to be used on any wireless network. These sensors have a Low-Energy Bluetooth (BLE) radio to act as a beacon and manage other beacons in within a 25 meter radius and a wireless radio to provide network connectivity. Power is delivered through either AC power or USB and both power options offer security locks to ensure the safety of the Sensor. Making the same solution available for any wireless network is a huge deal as it allows for standardization of an engagement solution. ClearPass, Meridian and the Aruba Sensor/Beacon offer tremendous capabilities for any organization's network. Kudos to the team for embracing the market as a whole!